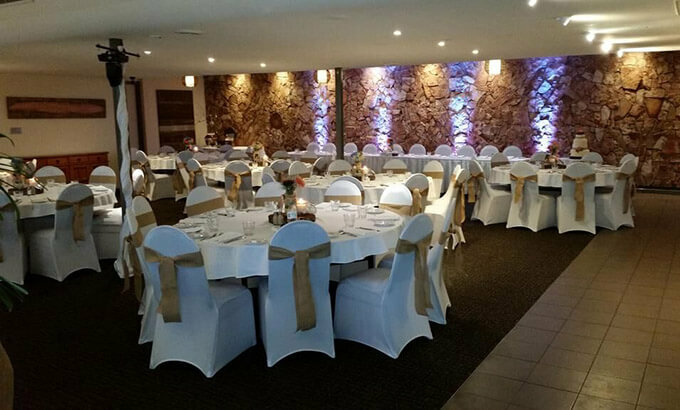 Whether you are organising a conference, function or wedding, our experienced events team will ensure your function or meeting is an absolute success. 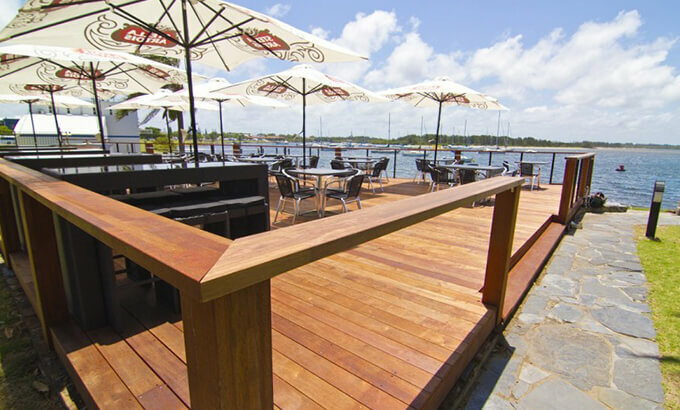 Our team has the flexibility to make changes and adapt quickly, so when planning a meeting at the Waters Edge, you can rest assured it will be done exactly as you want it. 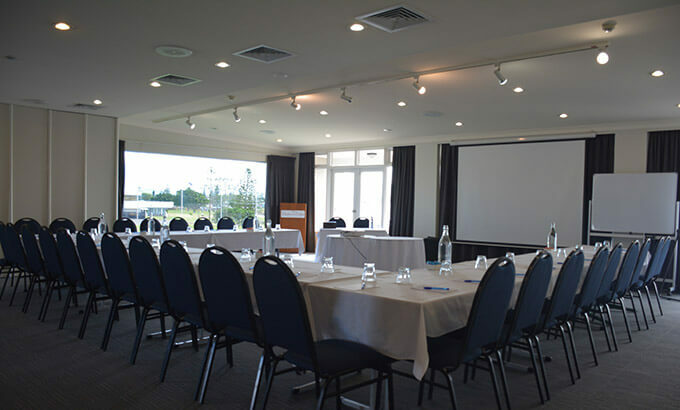 Conference Room can hold events for up to 130 people. 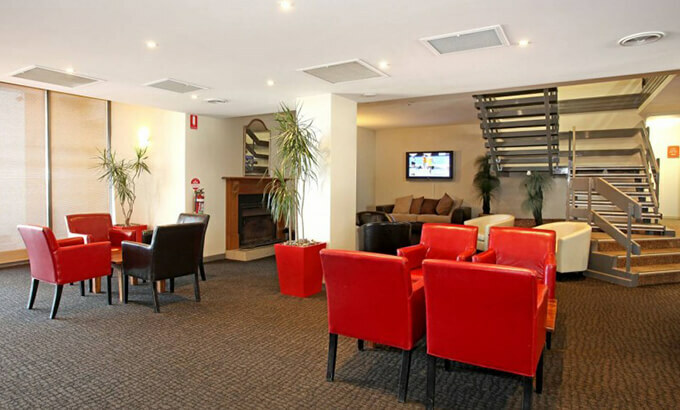 We can configure the room as you wish. 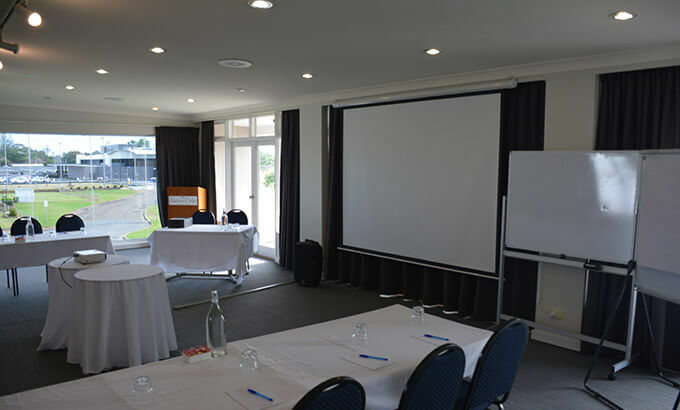 We will provide White board and markers, projector with pull down screen, writing paper and pens. 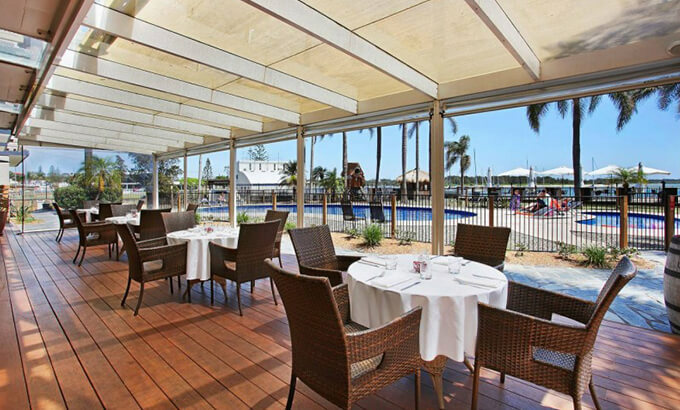 We have 4 locations around the hotel where we can host your next function – anything from a casual drink to a formal cocktail party on the deck looking over the beautiful Hastings River to a full sit down 3-course meal in our restaurant or function room upstairs. Just tell us what you need. 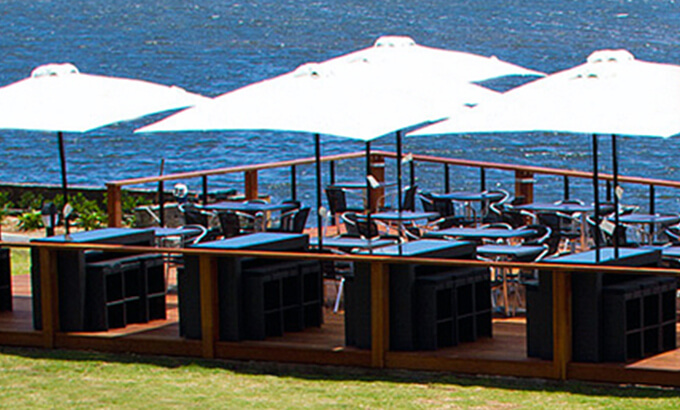 Let us be part of your special day. 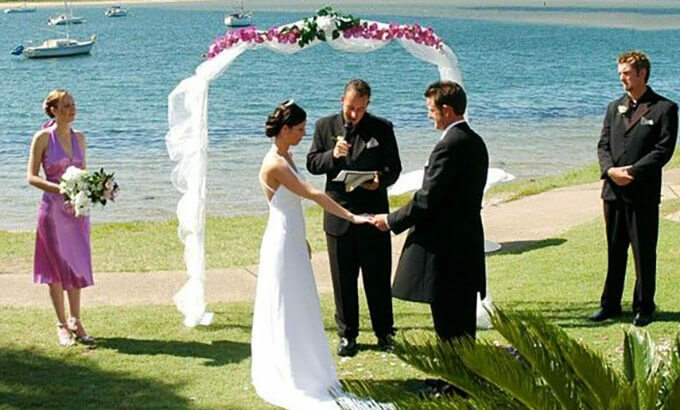 Whether you want to have an intimate gathering for 2 or a traditional full wedding celebration for up to 100 people, Waters Edge Port Macquarie can provide you a stunning venue complemented by flexible services and food options to ensure the perfect outcome.